Summer is here! It officially begins on June 21st and I could not be happier. What does that mean fashion and beauty wise? It means that you can let your legs see the light of day and enjoy the cool and colorful summer trends in makeup, nails, and fashion. In case you have not prepared, here are some things you need to keep in mind to survive this summer! Summer is the time when we tend to go out the most and it can be easy to eat more junk food, so make sure you keep healthy snacks close by to reduce the temptation. Also, even though it may sound cliché, make sure you have water accesible at all times. Make it fun! Buy a cool tumbler and carry it with you at all times. You can also make fresh fruit infused water! YUM! As you may know, during summer we tend to be more active, which combined with the hot weather means that we sweat a lot more and we get dehydrated faster. Dehydration can cause irritability, headaches, and other side effects that can turn your summer fun into a disastrous one. There is nothing worst than having ashy skin during summer and that is why hydrating you skin is super important before, during, and after summer. 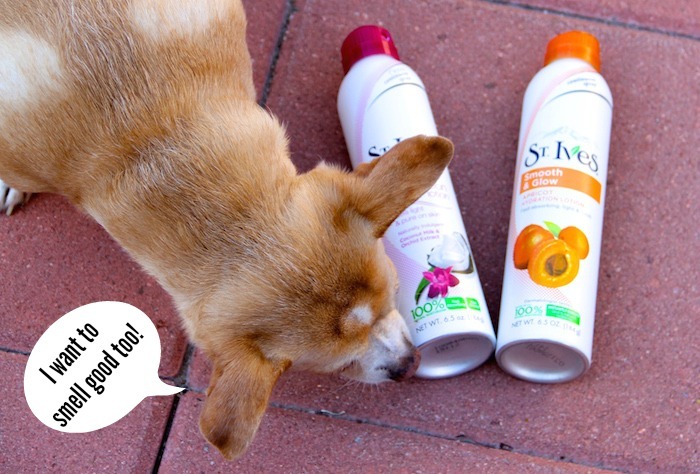 I have been trying the St. Ives New Naturally Indulgent Coconut Milk & Orchid Extract Fresh Hydration Lotion and the Smooth & Glow Apricot Spray Lotion. Both of these smell AMAZINGLY fresh and they come in a spray format. I love the spray version of deodorant, and I have to say I'm really loving spray lotions as well. These St. Ives lotions are made with 100% natural moisturizers and they also have fragrance notes that will leave you smelling good instantly. 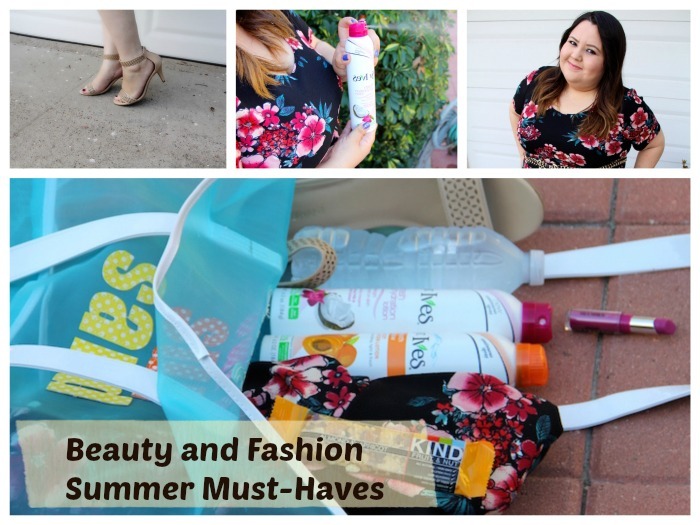 One of the things I dislike about lotions during the summer is that some do not absorb fast, but these absorb quickly and leave your skin feeling soft and smelling great while replenishing your skin so that you can show off your summer fashion. Remember, ashy skin is not a summer trend! Summer is a synonym for fun. It is the time when we can leave our sweaters behind and begin to enjoy sleeveless shirts, dresses, shorts, sandals etc. For me, one of my favorite summer trends are florals. If you do not have anything floral in your closet, now is the time to shop! 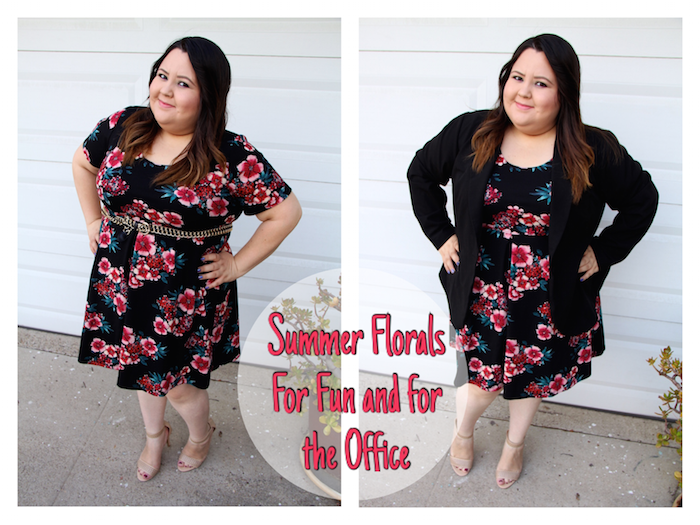 In this post I'm featuring this floral dress that is super lightweight (perfect for hot days) and it's super cute. I like that I can wear it on a casual day, but I can also add a blazer to make it office appropriate. If you are working this summer, consider buying items that can be dressed up or down. Color blazers, color pants, and floral heels can also be added to your summer workwear attire, just make sure to balance it all. 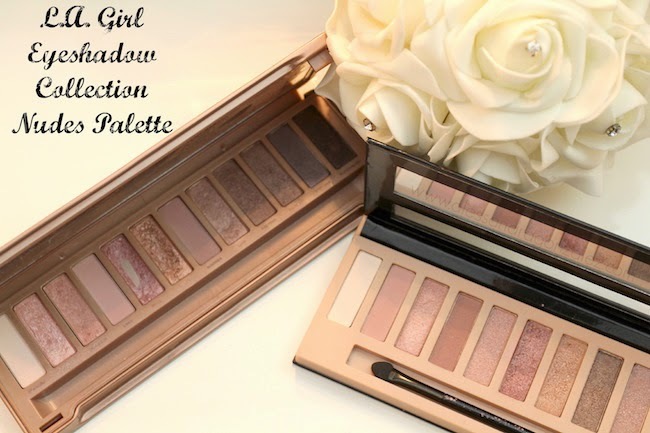 If you already have your summer fashion ready, don't forget that this is also the time to have fun with your makeup. Color lips, nails, eyeshadow, and vivid blush colors are all super in this summer. So, add on your favorite neon nail polish, your favorite yellow or gold eyeshadow, and that purple or hot pink lipstick that you hardly use and have fun! Enjoy this summer, #LiveRadiantly and remember to be safe and to keep your body and your skin hydrated at all times! If you want to check out the St. Ives new spray lotions click here! This is a sponsored conversation written by me on behalf of St.Ives. The opinions and text are all mine.